How Far is Ashoka Aarna? Ashoka property developers are one among the fastest growing real estate development companies in bangalore. Asho ka property developers was launched by seasoned entrepreneurs with extensive experience in the indian realty sector with the vision of facilitating the best in class properties to you. Ashoka Developers & Builders Limited started its journey in the year 1989, one of the leading real-estate company in Andra Pradesh and Telangana. Have the excellent track record in excellence, innovation, and growth due to out of thinking ideology focus on quality and on-time delivery of projects. Mr.n.jaiveer reddy is the Managing Director, A Civil Engineer by profession. Mr.k. Vijay Baskhar Reddy is an Executive director, He is an entrepreneur with a great vision and energy and is the catalyst of growth for the company and Mr. N. Jaideep Reddy Director Operation is a management graduate, highly committed to his passion with great vision. Ashoka Central Park is the great example to Ashoka developers amazing work. Because of the expertise and experience in developing great landmarks as per the client requirement, Ashoka Developers & Builders Limited has got good recognition across Andra Pradesh and Telangana. Many prime projects are developed by Ashoka Developers & Builders in commercial and residential sectors with quality, innovation, and environmental laws. 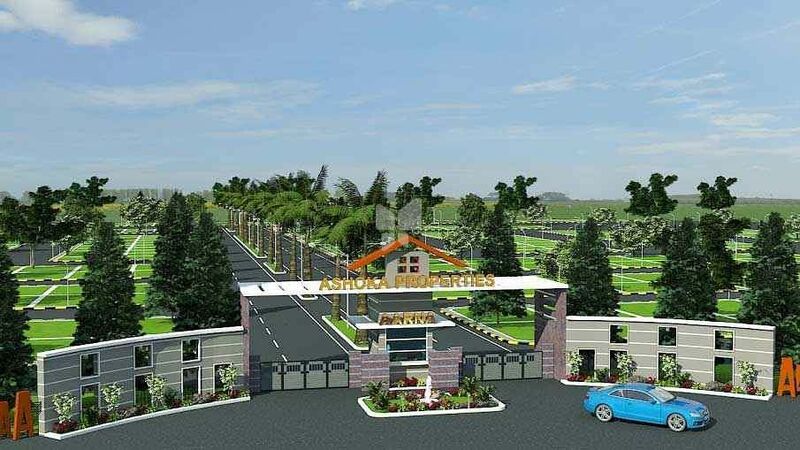 Some of the amazing properties developed by Ashoka Developers & Builders are Ashoka A-La-Maison in Kompally, Ashoka Liviano in Nanakramguda, Ashoka Gardenia in Adarsh Nagar and the list goes on. To dream big and act big, to excel in the Real-Estate industry by delivering Residential and Commercial projects beyond perfection, thereby ensuring quality standards, technological competencies, innovation & out-of-the-box ideation. To create niche for our self in the Real-Estate industry and cater to all segments across India with path-breaking records.